Like the zombie that staggers relentlessly to its feet after every blow to the head, the putative Microsoft/Yahoo partnership appears to still have some life in it after Steve Ballmer raised the issue yet again this week. 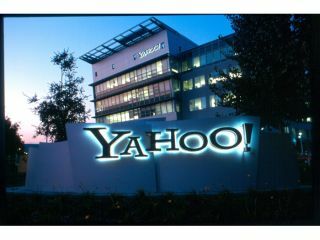 Speaking at the Cannes Lion 2009 advertising event, Ballmer said: ""We remain open to a partnership with Yahoo." However, his response when asked about the timing of any such deal to create the Microhoo hybrid monster was a pithy "Who knows?" Nevertheless, the possibility of resurrecting at least a version of the £28 billion deal that was on the table in 2008 surely remains if the Microsoft CEO is being so open in public about the proposed partnership.